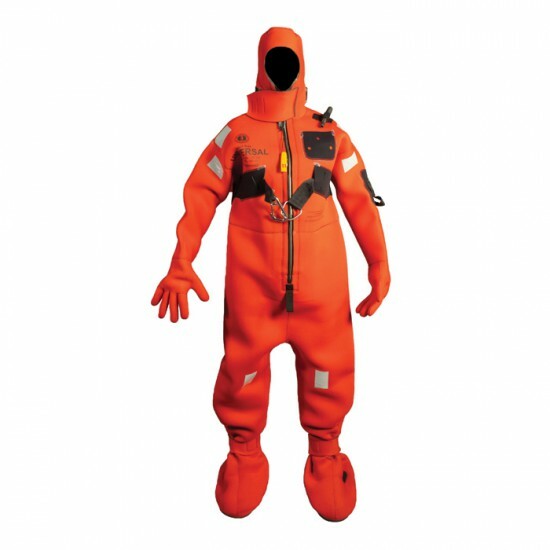 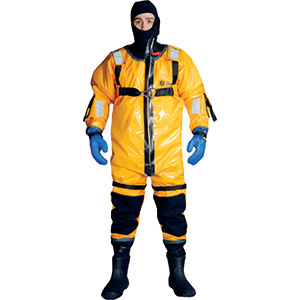 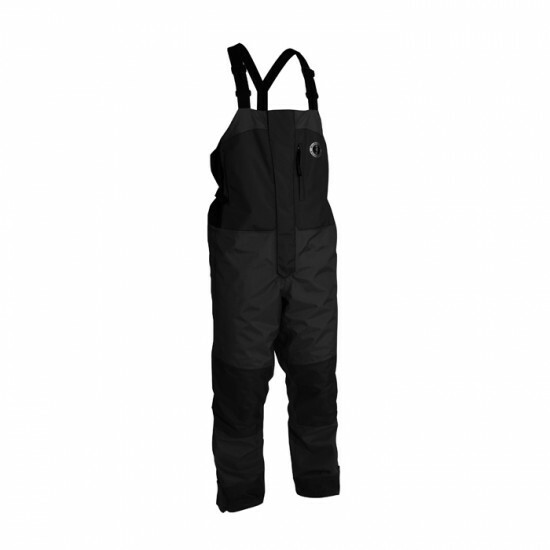 The suit of choice for search and rescue teams, fire departments, and ice rescue professionals. 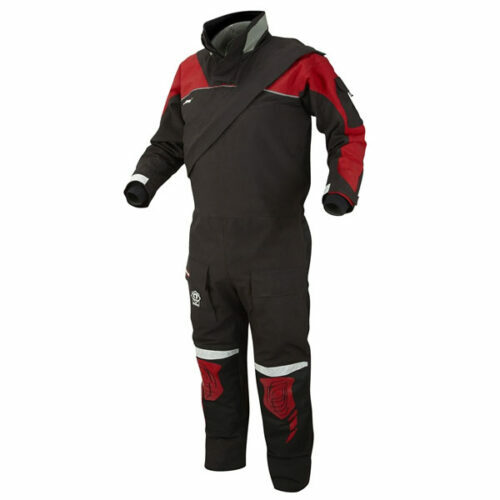 This modular suit is completely waterproof with a water tight hood, integrated gloves, and attached boots. 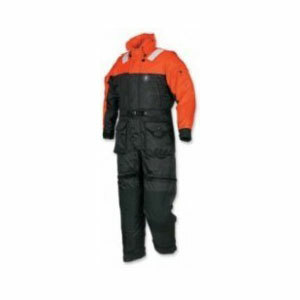 The flotation and insulation performance of a snap in buoyancy liner allows users to immerse themselves for long periods of time in icy cold water and maintain mental and physical capabilities. 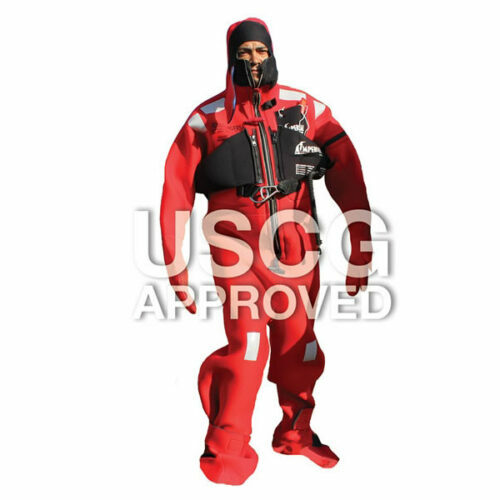 Recommend for:Industrial Marine, Law Enforcement, Public Safety, Coast Guard, Land Model Number: IC9001 02.